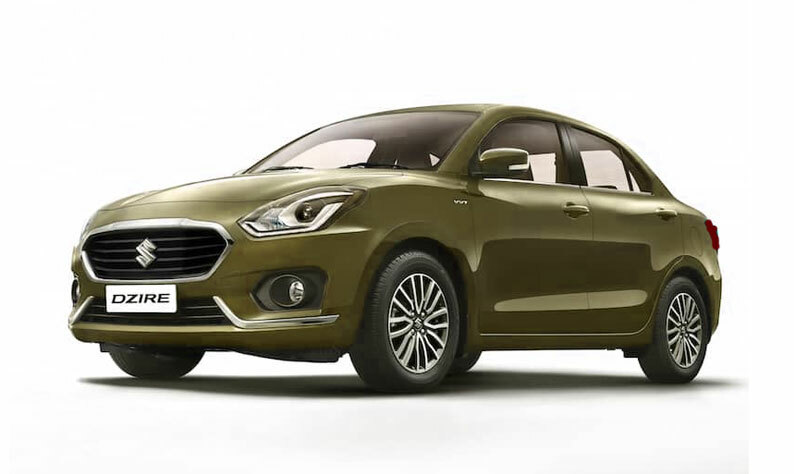 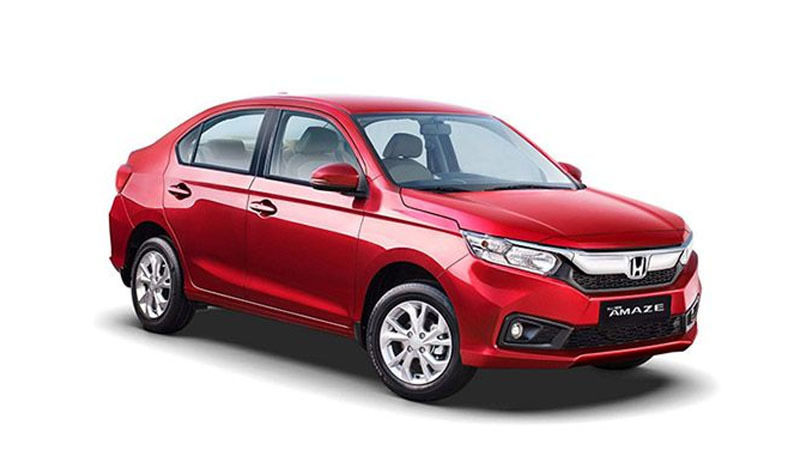 Thakdiel Rent A Car Kerala - Automatic Rental Cars Kerala,Automatic Rental Cars in Kerala,Automatic Transmission Car Rental in Kerala. 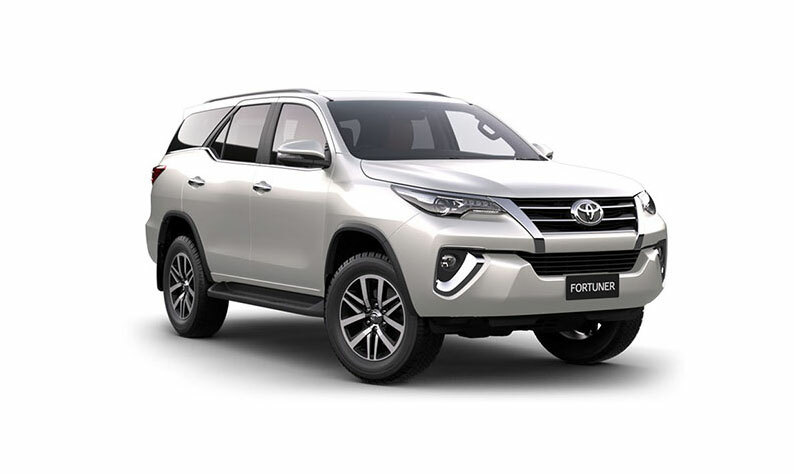 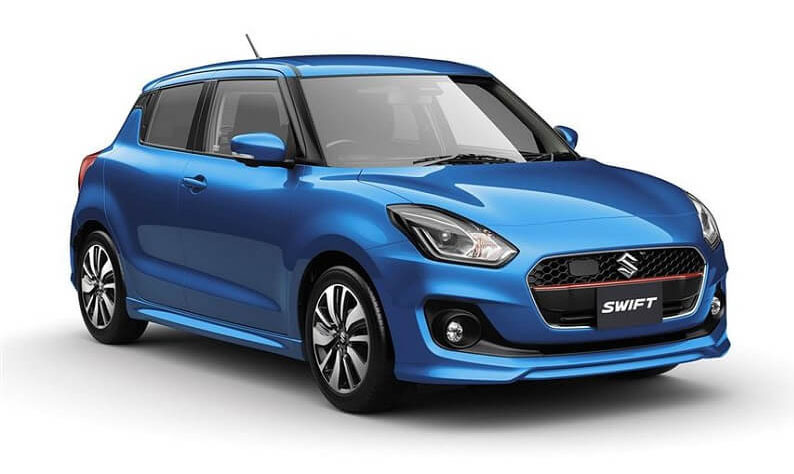 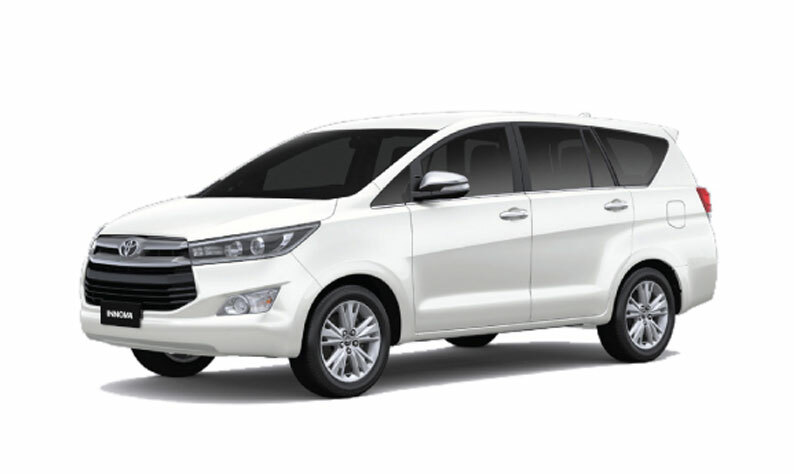 We offer the best prices on automatic cars rent in Kerala and Rental Cars Kerala have a great range of automatic cars in Kerala for you. 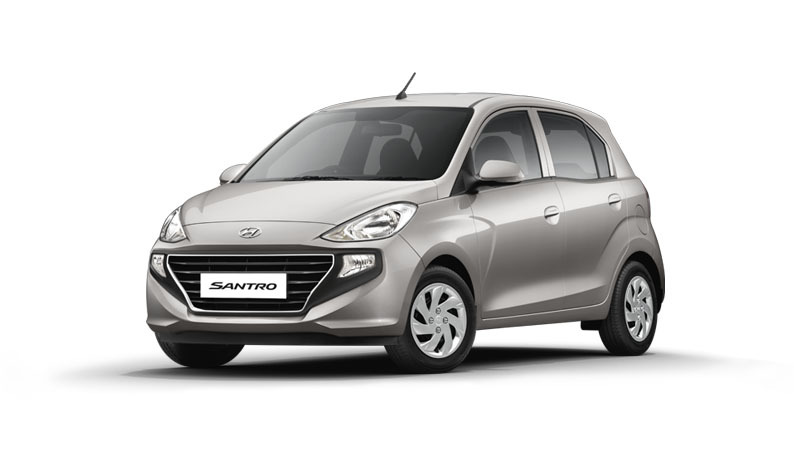 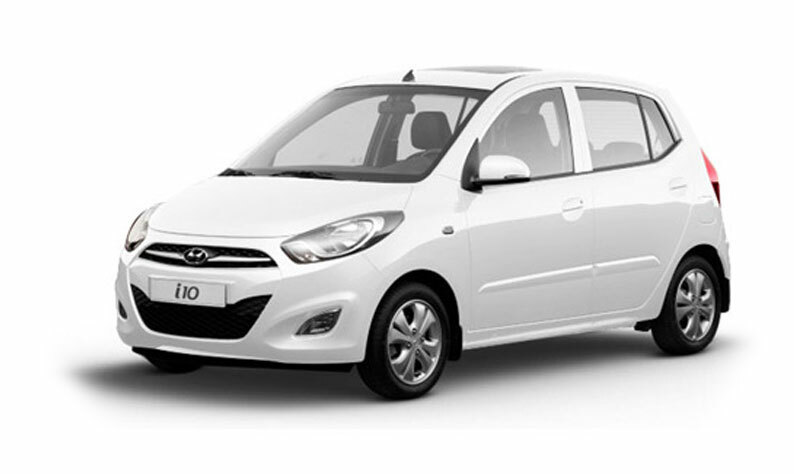 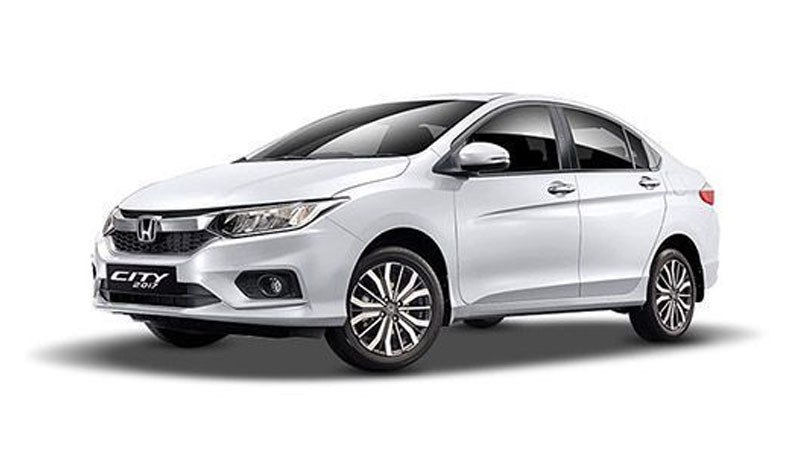 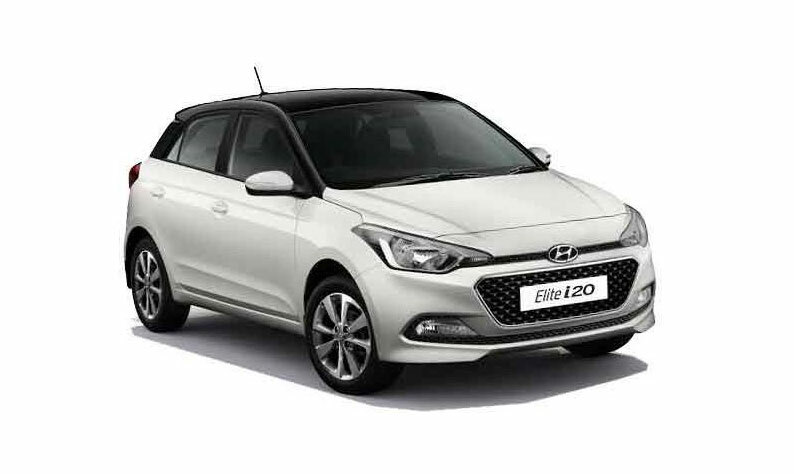 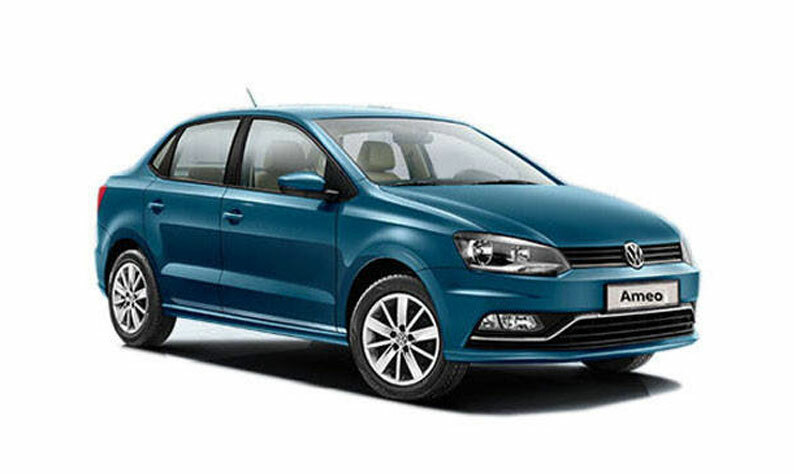 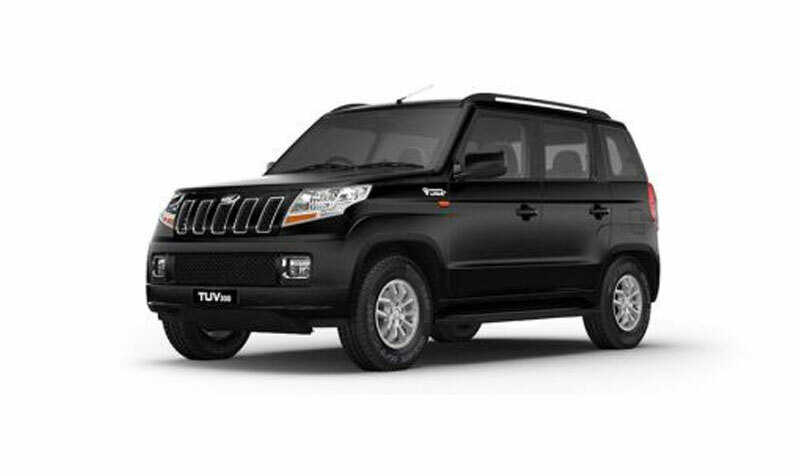 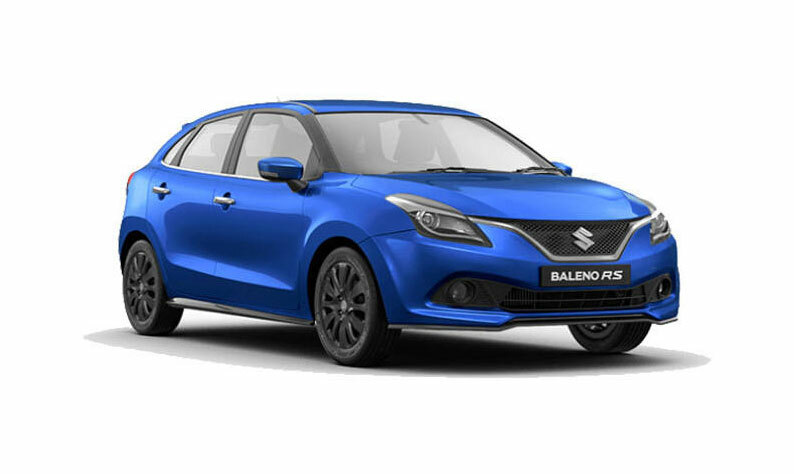 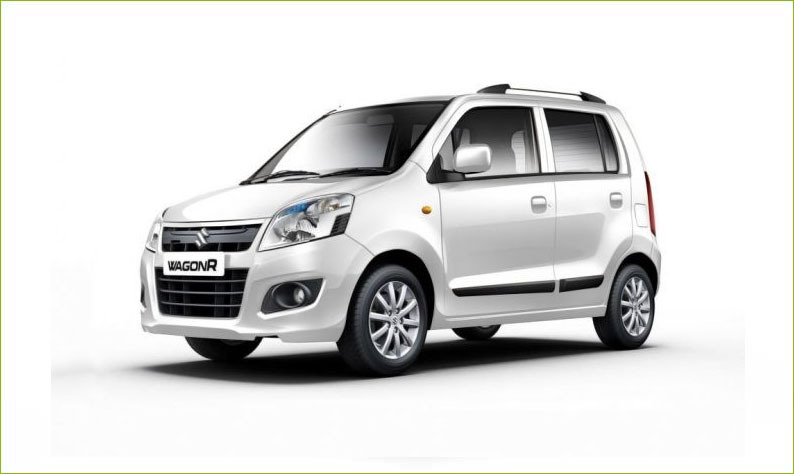 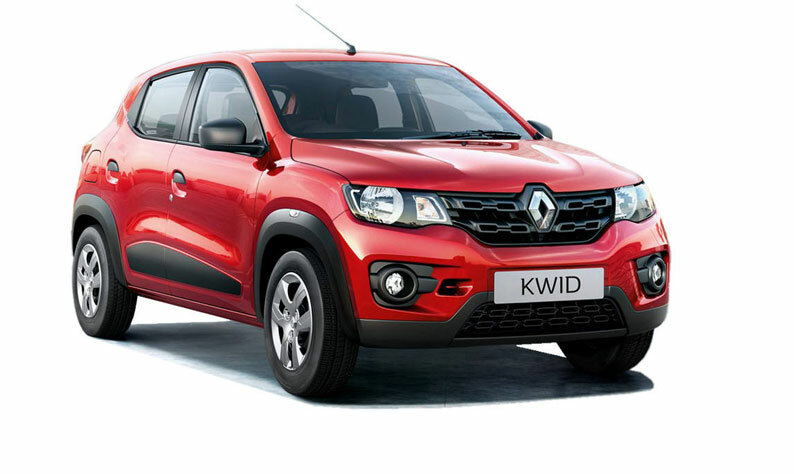 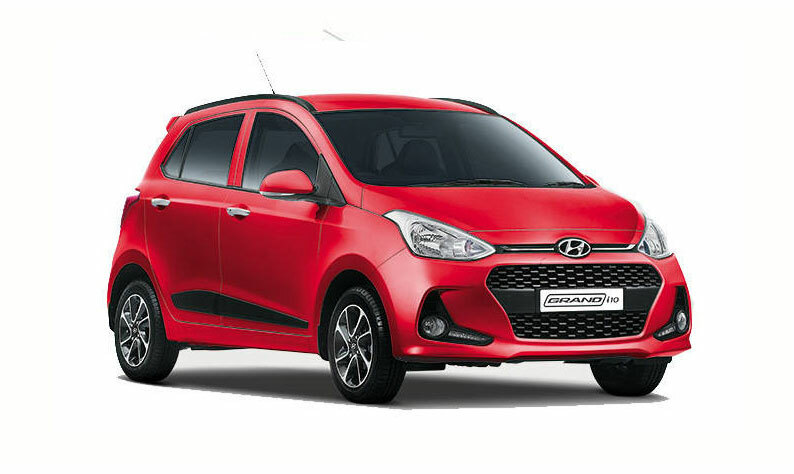 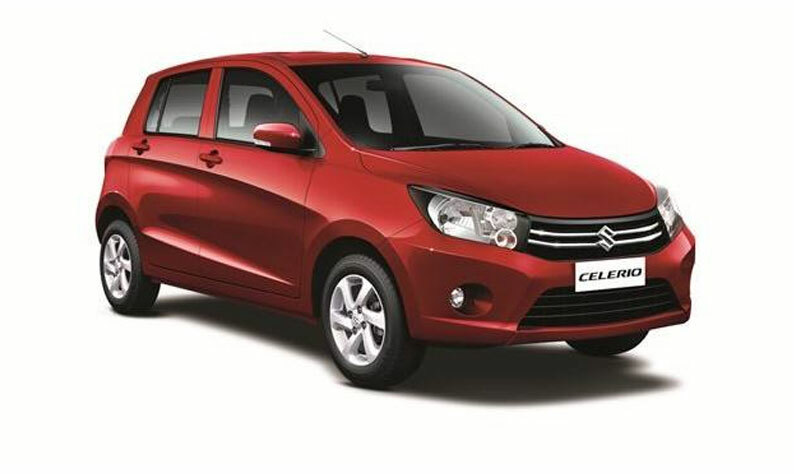 We offer the best prices on great ranges of automatic rent cars in Kerala for you.